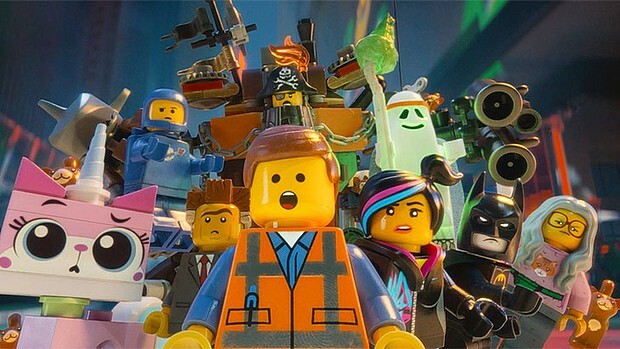 With the movie becoming a worldwide hit, and a sequel already in production, The LEGO Movie has become one of the most critically acclaimed animated films of the past few years. The film, which has the look and feel of a stop motion film using real LEGO bricks, is actually entirely developed in CGI, thanks to a variety of creative tricks and a lot of work from the animators. In order to highlight the amount of detail and care placed into every single shot of the movie, Warner Bros. has recently uploaded a short featurette to their YouTube channel titled “Creating the Bricks”. In this 4-minute special, the team behind The LEGO Movie gives a quick look into how the film’s brick-based cinematography was put together, from effects to set pieces. You can see this special for yourself in the video below, and stay tuned for more news on The LEGO Movie sequel!